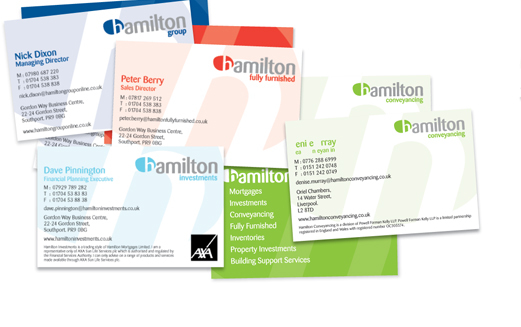 "A brand that stands head and shoulders above the rest of the market." 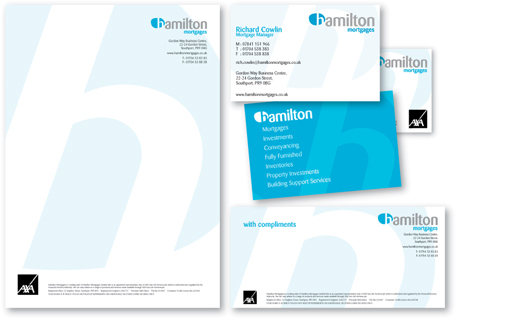 that's what we were asked to do, so we set about thinking big with a clean corporate identity that could evolve to include more and more services. 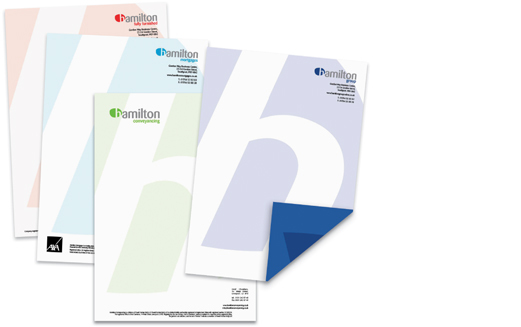 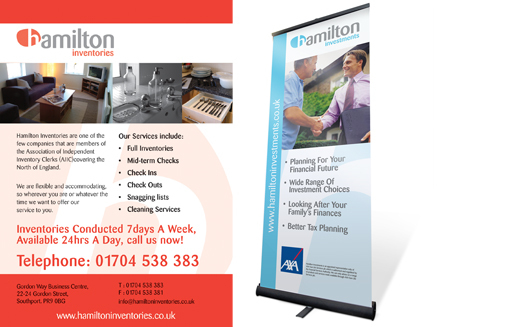 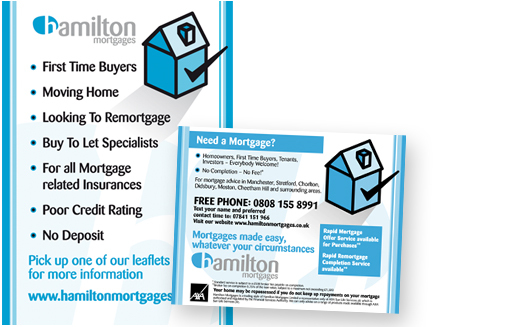 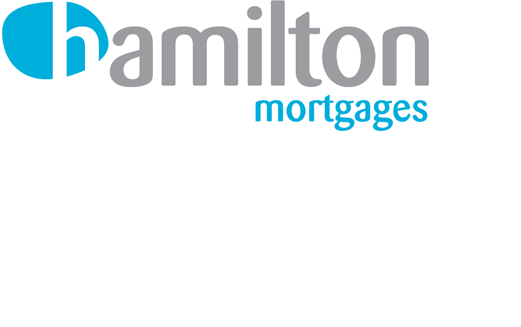 Hamilton received the full brand service, we provided design and marketing advice and art direction to get them communicating effectively with their customers.